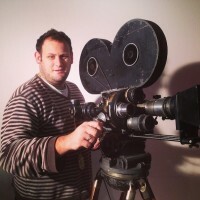 In Queensland, Joel Archer brings elderly audiences alive with the movies of their heydays – then he goes out and scours aging or abandoned cinemas for missing screen gems. And he has found some memorable ones. 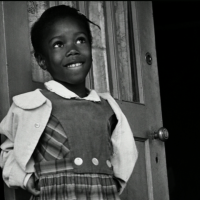 Thanks to a grant from the National Film Preservation Foundation, Amistad Research Center will restore and make accessible rare footage of Ruby Bridges, a little girl who in 1960 found herself at the forefront of school desegregation in New Orleans.